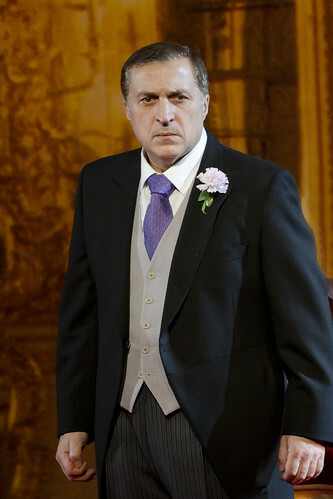 Georgian bass Paata Burchuladze made his Royal Opera debut in 1984 as Ramfis (Aida) and has since sung Don Basilio (Il barbiere di Siviglia), Konchak (Prince Igor), Boris Godunov, Inquisitor (The Fiery Angel), Count Walter (Luisa Miller), Tsar Dodon (The Golden Cockerel), Attila, Timur (Turandot), Sobakin (The Tsar’s Bride), Grand Inquisitor (Don Carlo) and in Royal Opera galas. He returns in the 2017/18 Season to sing Old Convict (Lady Macbeth of Mtsensk). Burchuladze studied at the Tbilisi State Conservatory and the Academy of La Scala, Milan. His many prizes included first prize at the 1982 Tchaikovsky Competition, the 1985 International Luciano Pavarotti Competition and the 1986 Maria Callas Competition. He has performed for all of the world’s major opera companies in a wide repertory. 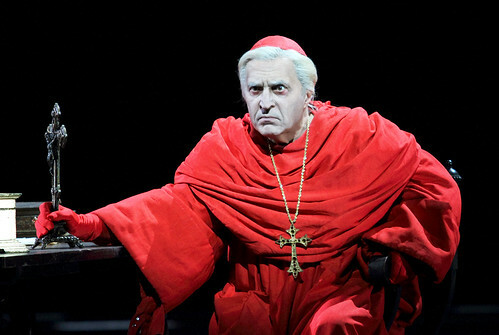 Engagements include Don Basilio and Ramfis for the Metropolitan Opera, New York, Konchak for the Bolshoi Theatre and Hamburg State Opera, Boris Godunov and Banco (Macbeth) for Israeli Opera, Grand Inquisitor for Deutsche Oper Berlin and the Maggio Musicale, Florence, Bedyay (The Legend of the Invisible City of Kitezh and the Maiden Fevroniya) for Dutch National Opera, Sparafucile (Rigoletto) in Valencia and Kochubey (Mazepa) in Monte Carlo. He has recorded prolifically. 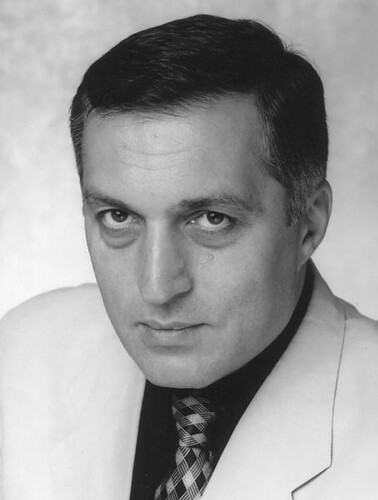 Burchuladze is a United Nationals Goodwill Ambassador, a UNICEF Goodwill Ambassador and a Commendatore of the Italian Republic, and holds the First Class Austrian Cross of Honour for Science and Art. He became Opera Director of the Mikhailovsky Theatre in July 2017.